Dance like Parkinson's ain't watching! What is Brooklyn Parkinson Group? Brooklyn Parkinson Group (BPG) is a US organisation based in Brooklyn, New York City, which offers people with Parkinson’s and their families a wide range of arts and exercise programmes. BPG’s flagship programme is Dance for PD, which launched in 2001. Dance for PD offers PwPs specialised dance classes that are stimulating, creative, inclusive and fun. Olie Westheimer is talking about Dance for PD – a specialised dance class she founded with the highly acclaimed modern dance company Mark Morris Dance Group (MMDG) in 2001 in Brooklyn, one of New York City’s five boroughs. Not only was it launched to empower PwPs to explore movement and music in stimulating and creative ways, she explains, but it was also designed to give PwPs and their loved ones (who often attend the classes too) the same sense of joy, physical engagement and sense of purpose that trained dancers feel while dancing. Ten years on and those ideals are still going strong and, as a result, the classes are growing in popularity around the world. Westheimer read that the MMDG had recently built and moved into its Brooklyn studios and was looking for ways to become involved in the community. She approached MMDG executive director Nancy Umanoff with her concept and within 90 minutes the dance company agreed to give the experimental class a try with dance teacher Misty Owens and company artists John Heginbotham and David Leventhal leading the class with live musical accompaniment. 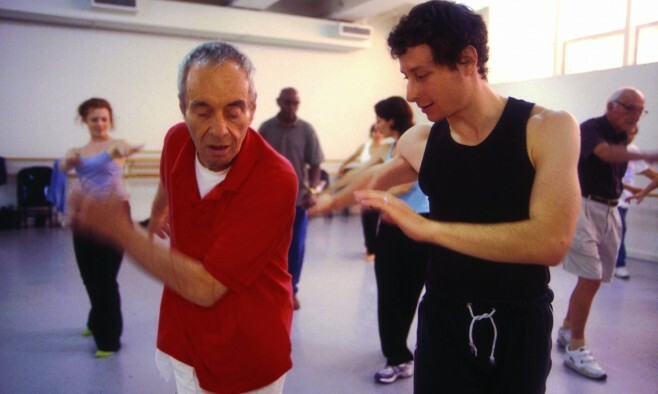 Free classes were soon offered to local PwPs and, to help grow the dance programme, the official Brooklyn Parkinson Group (BPG) – of which Westheimer is founder and executive director – was quickly born. What began as a monthly Brooklyn class with a handful of members has since grown so much in popularity that the programme’s model has been replicated in more than 100 communities in 11 countries around the world, including Canada, Germany, India, Israel, Italy and the UK. As Dance for PD began to grow, so did BPG. Following requests from participants, it began offering other free community-based arts and exercise programmes with the same goal in mind – to engage PwPs’ minds, bodies and spirits while encouraging them to remain active within the community. Westheimer believes that Dance for PD classes are the inspiration behind BPG’s growth. “I was acutely aware of the considerable unspoken frustration, depression and isolation that existed among so many PwPs,” explains Westheimer. “I saw how difficult it was for PwPs to share an enjoyable activity with family and friends – that bit of normalcy was missing. It transpired that both the MMDG and I wanted to connect with the community – and that is what we did. 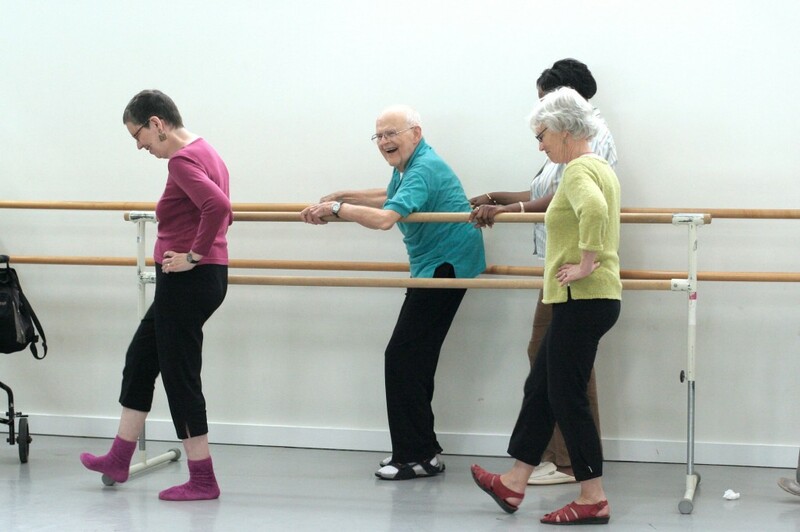 The Dance for PD programme’s recent expansion beyond Brooklyn has been a direct response to numerous individual requests from PwPs, dancers and Parkinson’s organisations who have wanted to develop and teach similar classes based on the MMDG/BPG model. As a result, Dance for PD now offers teacher training workshops and master classes. “We have learned what works in class and what doesn’t, and we have learned how to take all of the elements used to teach dance and make them accessible to PwPs,” she continues. “With Dance for PD, PwPs have access to all kinds of dance.” Students can learn ballet and modern dance, tap, square dancing and Broadway chorus line routines. They are even able to choreograph their own dance sequences. In addition, some classes focus on social dancing. In the Indian Dance for PD classes, for example, the traditional kathak dance is taught. “We want to share what we have learned with other dancers, Parkinson’s organisations – anyone interested in learning about Dance for PD,” says Westheimer. 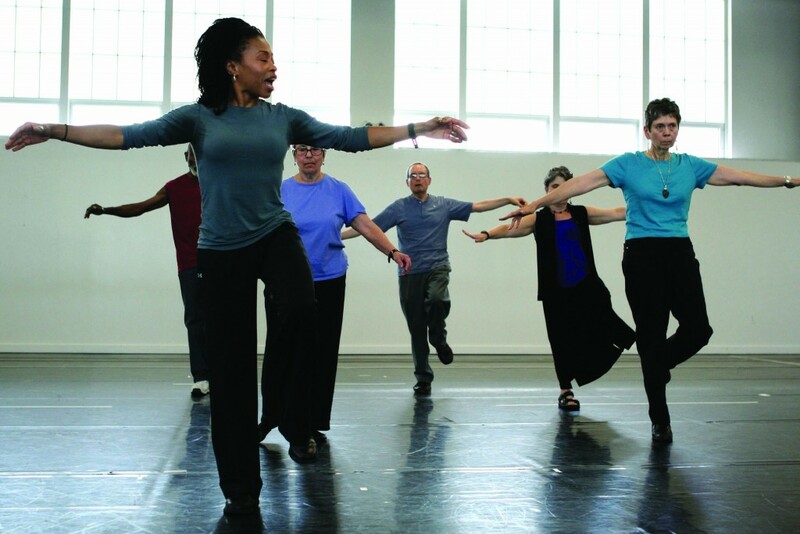 In Brooklyn, the Dance for PD classes are open to anyone with Parkinson’s, and Westheimer believes this level of inclusion is a vital component of the programme’s success. She says that the EPDA’s 45 member organisations could also benefit from BPG’s simple, inclusive philosophy. “Everything we do reminds our members that they are still a part of – and connected to – the community, whether it’s a fitness, dance, singing or arts class. We pay more attention to who somebody is rather than what disease they may have. I met Olie in Lafayette Street at The Mark Morris Dance Studios. What an Inspiration she is ! The Bpg (Brooklyn Parkinson Group) was Fab. There meetings take place at the dance studios so it is only a matter of changing rooms for the dance group. The dance studios give the space for free which helps Immensely. Olie got me to take part in the classes which was Empowering for me ! We spoke at Length afterwards.